Please view website for full opening hours. 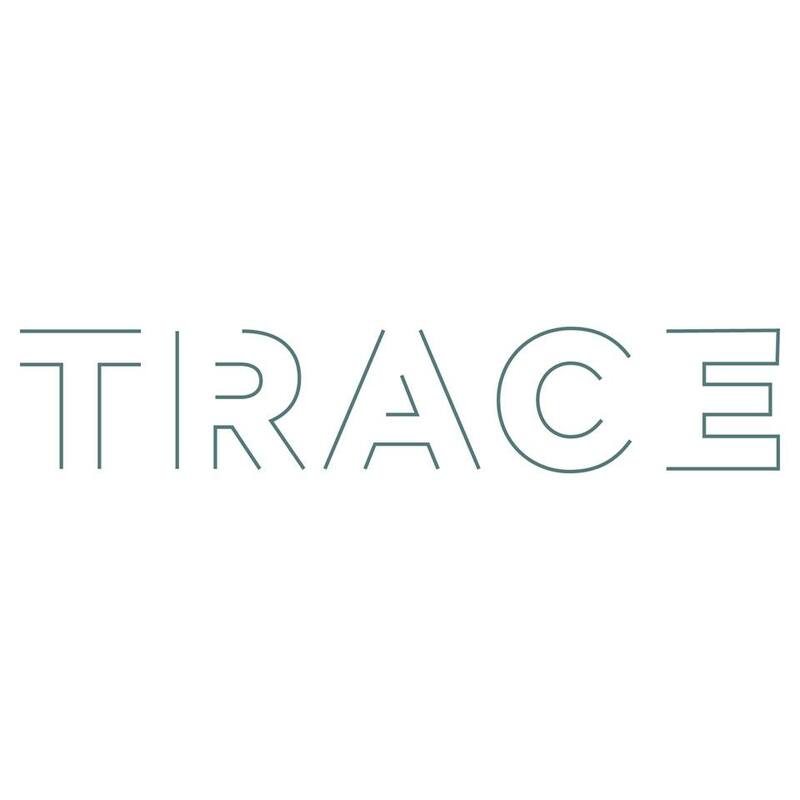 TRACE restaurant and bar offers a fresh, contemporary urban dining experience in the heart of Seattle. Led by Executive Chef Steven Ariel, TRACE is a must-try for foodies, where a local focus means a menu filled with contemporary, inventive dishes using regional specialties, including farm fresh produce along with a hint of Asian inspiration including a 10-seat sushi bar highlighting sustainable caught seafood.